Sorry it took me so long to get these blogged. I have no good excuses except severe lackawanna. I’ve been processing lots of pics and finally finished the ones from our January 17 stamp camp. Pat J had a family emergency that took her up to Rhode Island just in time for the Blizzard of ‘15 to mess up her getting home. She’ll do her fabric painting project in March. Therese and Jeannie did the other two projects. First up, Therese taught us a new technique using different mediums to give different textures to our canvas. At our Christmas party, we had prepared the canvas with the thicker medium on the bottom and a crackly medium on the top so that everything would be dry for our stamp camp project. We colored the base with acrylic paint to get what we wanted to end up with, stamped the images on tissue, then applied the torn out images where we wanted them before affixing them with a clear medium. (I’m sorry, Therese, but I have no idea what mediums we worked with.) Here’s a pic of a picture being assembled by Jeannie. Click on the pic for details and back to return. You can really see the crackly sky in this final result. Bonnie was a guest and she made this beach scene. Therese made these as samples, a frog on a lily pad and . . .
Jeannie’s guest, her friend Marian, did this mountain scene. Pam made this mountain scene. Tange made this lacy butterfly. I got crowded in this scene of a cabin in the mountains under a moon. After our meeting and lunch, we did Jeannie’s project of a Zutter book. Look at my last post to see pics of a book Jeannie made as her sample. I made mine as a birthday reminder. All finished except for putting letters for “BIRTHDAYS” and a dragonfly charm on the front. Came out pretty good. You were busy when you got home, I hope the trip out of town was relaxing. 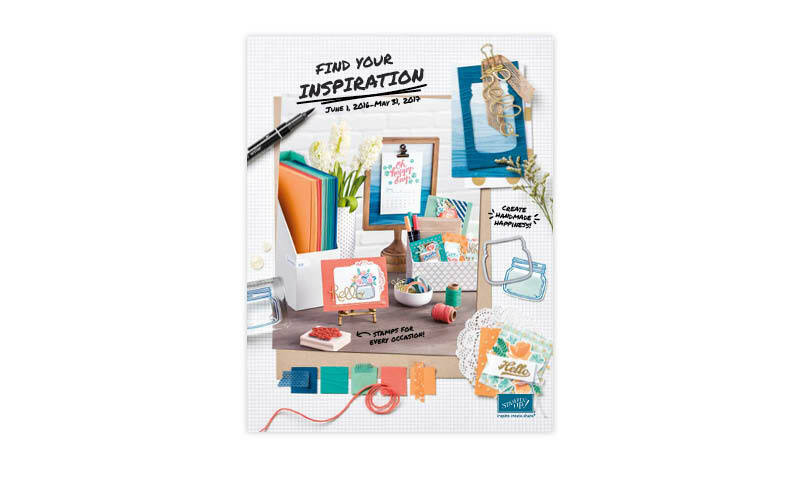 The reminder book looks cute and the crinkle glaze project looked fun too. I enjoyed this!! I'm so glad you overcame your "lackawanna". Geez, I get that all the time!